Character, Character, Character. This turn of the century victorian has character written all over it. 2 family home with 6 bedrooms in the main side of the house and a 1 bedroom apartment attached. Walk to everything or jump on the heritage trail and bike to neighboring towns. Currently a 2 family residential home that sits in central business zone. Opportunity is unlimited. Live in one side and rent the other. 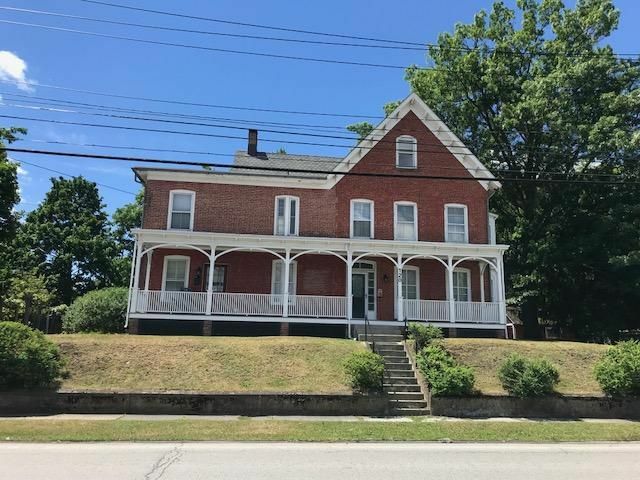 Features include, updated heating system with direct vent, Yankee gutters, seperate gas and electric meters, 9' ceilings on 1st level, wine cellar in basement, active grape vines in arbor, exterior walls 18 thick which helps with heating and cooling, 2 seperate laundry areas. Monroe-Woodbury Schools.